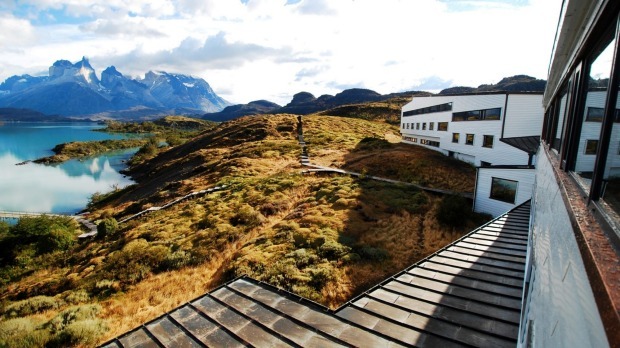 EXPLORA PATAGONIA, LAKE PEHOE, CHILE. 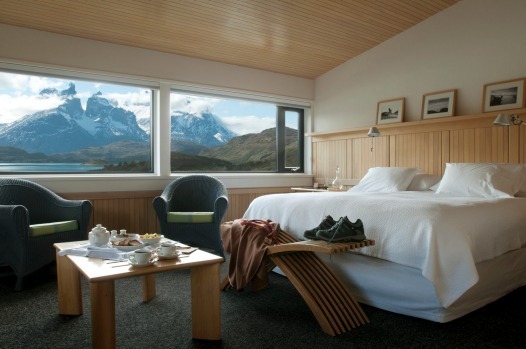 It has arguably the best view of any lodge in Patagonia, looking out over Lake Pehoe and across to towering, ice-covered peaks soaring 2000 metres into the sky. 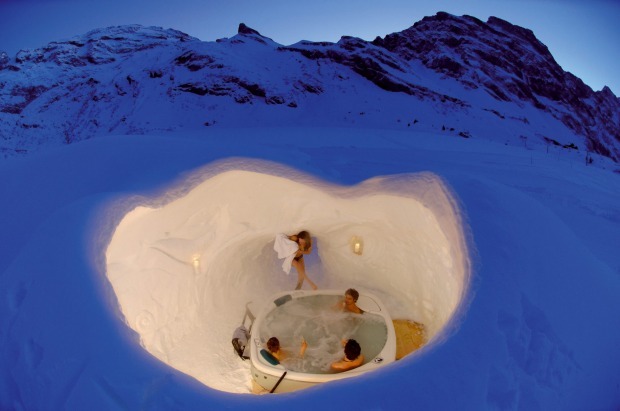 SLEEP IN AN IGLOO AT THE TOP OF THE SWISS ALPS. 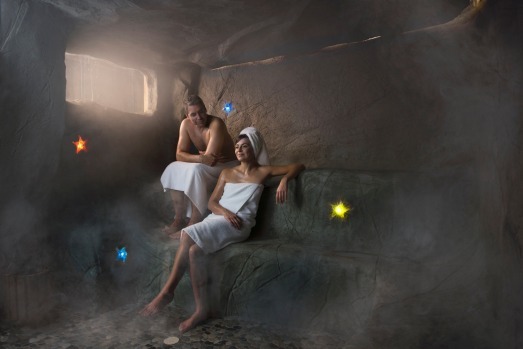 Catch a cable car to the top of central Switzerland and spend a night inside an igloo. You'll climb to 1800 metres at the top of the Englelberg ski area. 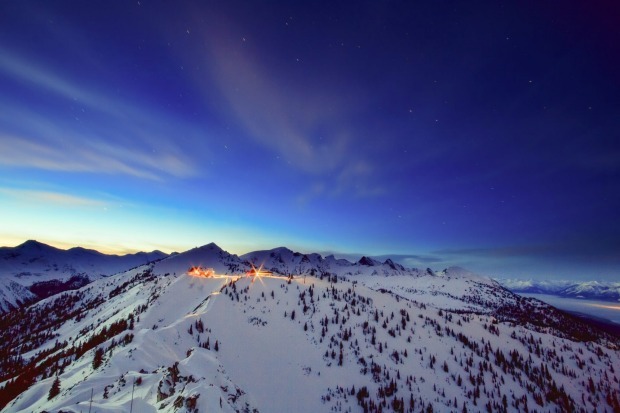 After mulled wine and dinner, take a snowshoe hike out under the stars. 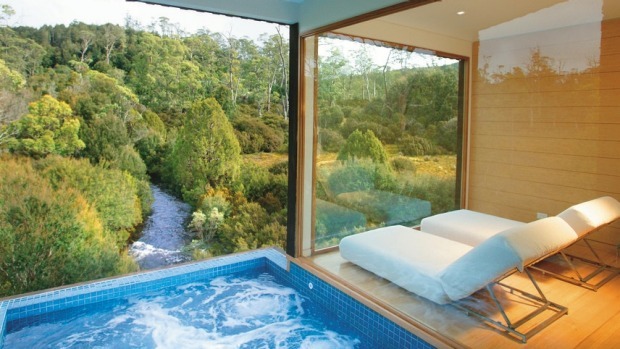 Before bed warm up in your own whirlpool bath, then get inside sleeping bags and down doonas in a private room. Wake to a lonely sunrise over the Central Swiss Alps. 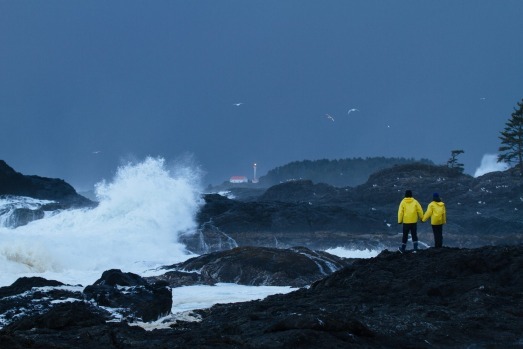 GET A FRONT ROW SEAT FOR THE PACIFIC'S BIGGEST STORMS Book a room at the Wickaninnish Inn at Tofino on Vancouver Island's wild west coast and watch the biggest storms the Pacific can produce roll in through winter. There are 15 storms on average every month and 12 major systems each winter. 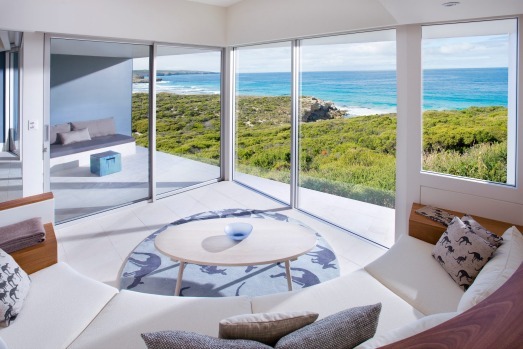 You'll see it all from your room built right on the beach. 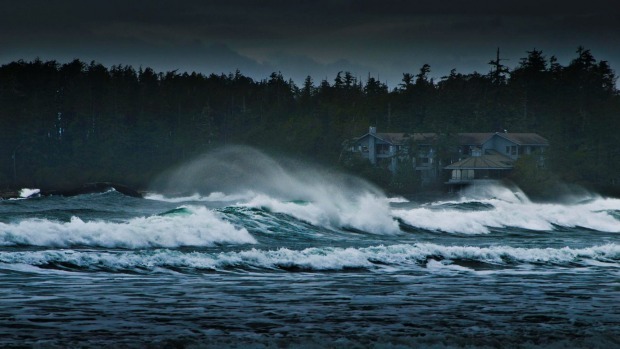 If you're game, join surfers who gather to ride Canada's biggest waves in December and January. 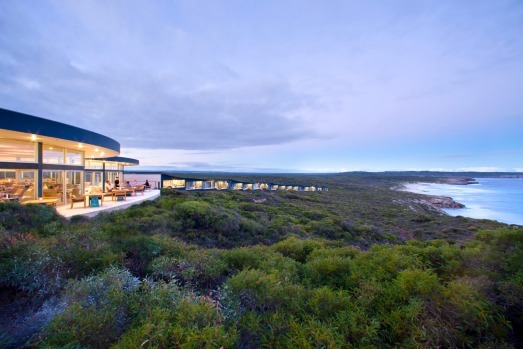 SOUTHERN OCEAN LODGE, KANGAROO ISLAND, SOUTH AUSTRALIA On a stormy day, the Great Southern Ocean is a fearsome sight – unless, of course, you are perched somewhere safe and dry. 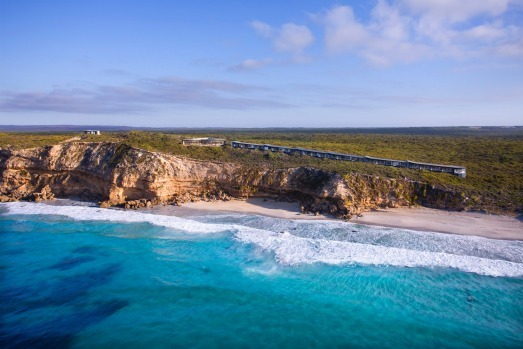 Southern Ocean Lodge may be one of Australia's best luxury retreats, offering gourmet meals and a set of one-of-a-kind activities, but its simplest pleasure is also its best. 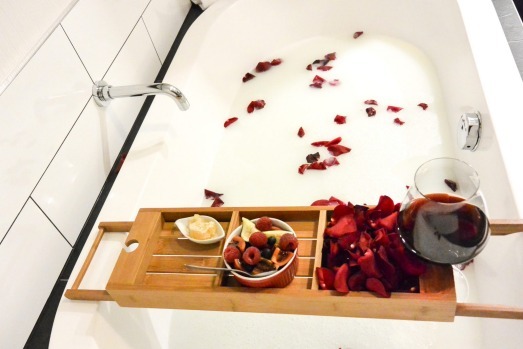 Grab a bottle of wine from the help-yourself bar, choose a comfortable seat and watch the white-crested waves pounding the shore. More addictive than Netflix. 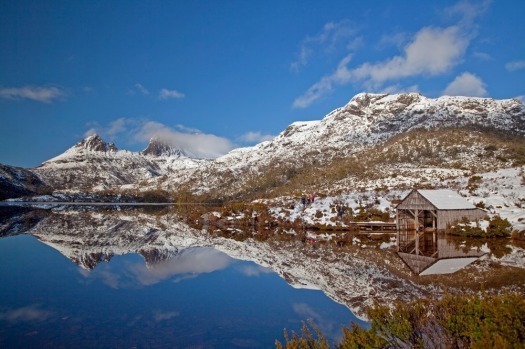 CRADLE MOUNTAIN LODGE, TASMANIA The sumptuous King Billy suites at Peppers Cradle Mountain Lodge are the stuff romantic winter fantasies are made of. 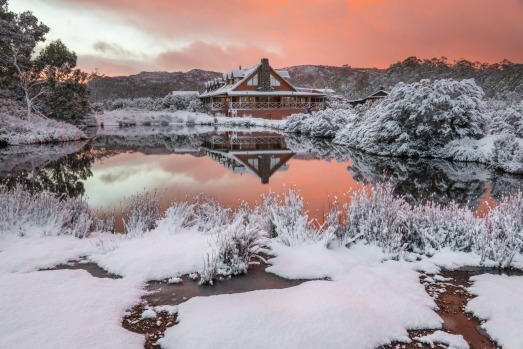 Cosy up in-room by the double-sided wood fireplace, stargaze from your private balcony hot tub, or head out for bracing bushwalks amongst the wombats and wallabies in World Heritage-listed Cradle Mountain-Lake St Clair national park. 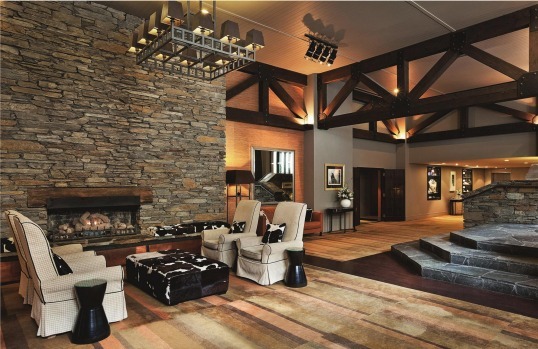 Sumptuous meals await in the Highland restaurant, as do pampering sessions at the spa. 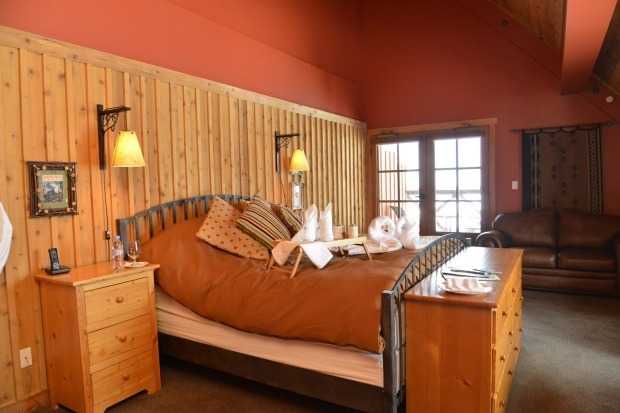 SLEEP ON TOP OF A MOUNTAIN, CANADA Stay in Canada's highest suite at the top of your own ski resort. 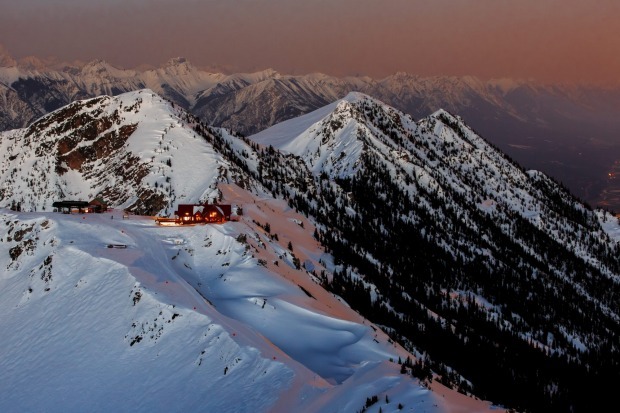 Take the gondola up Kicking Horse Mountain Resort to the country's highest restaurant, Eagle's Eye Restaurant. 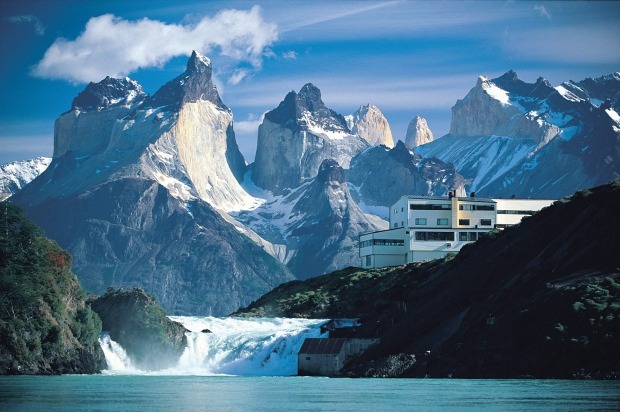 When the diners go home, you'll have the mountain all to yourself (and your butler). Watch snow groomers prepare the slopes under starry skies, and ready yourself for the first tracks of the day after a breakfast prepared by a private chef. 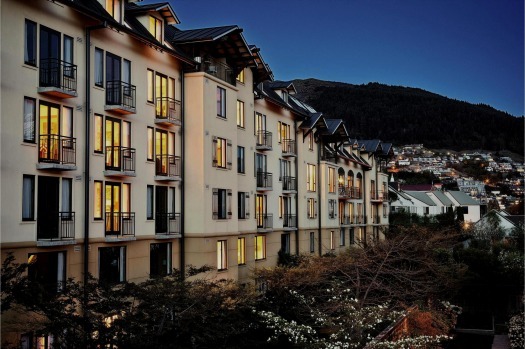 STARGAZE IN A HOT TUB, QUEENSTOWN, NEW ZEALAND You can view the night sky through a telescope at an observatory – or you can check out the dazzling night sky in New Zealand's South Island from a hot tub in a winter garden with a glass of pinot. No contest. 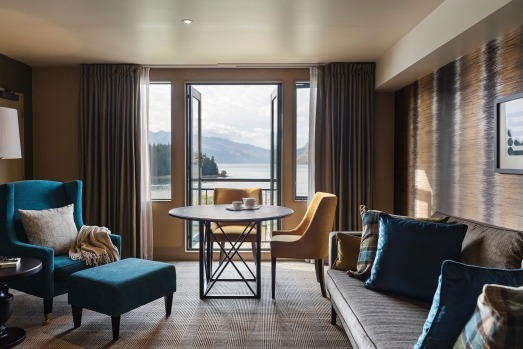 The Hotel St Moritz in Queenstown's hot tub garden is free to guests, or, if you want to ramp it up a bit, book the penthouse with private outdoor spa.